Yorkshire Attractions is a collection of the best and most exciting attractions in Yorkshire. The group works together to ensure that visitors get the best possible experience every time they visit an Attraction. 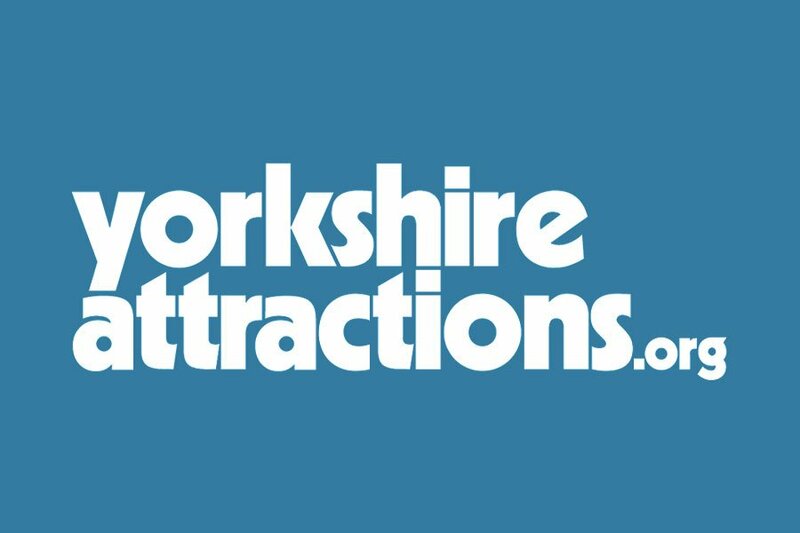 If you’re an attraction and you want to hear more about joining Yorkshire Attractions, we’d love to hear from you. Get in touch on info@yorkshireattractions.org. or call 0113 243 4713. If you have any questions regarding Yorkshire Attractions please get in touch. Office hours: Monday to Friday 9-5pm. 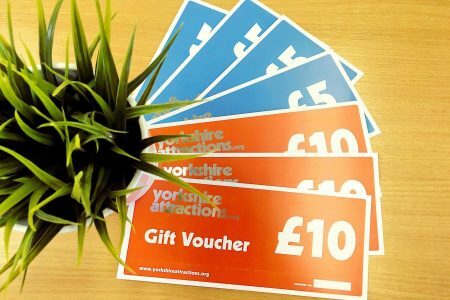 Give the gift of a great day out with a Yorkshire Attractions gift voucher. You don’t even have to choose which attraction you would like to go just yet to as our gift vouchers are accepted at a variety of attractions (see the gift vouchers page for details). Gift vouchers are available in £5 & £10 denominations.